• Place order • Receive email voucher • Present email voucher, printed or on device. 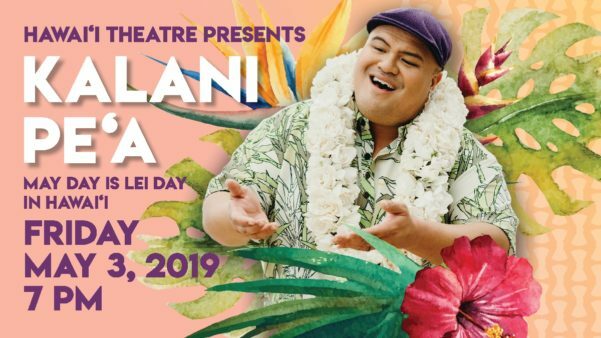 Hosted By Hawaiian 105 KINE’s Mele Apana & Shannon Scott featuring: Amy Hanaiali‘i Na Hoa Mark Yamanaka Josh Tatofi Kumu Hula Sonny Ching, Lōpaka Igarta-De Vera & Hālau Nā Mamo O Pu‘uanahulu Two-Time GRAMMY® winner Kalani Pe‘a will headline Hawaii Theatre’s May Day is Lei Day concert. Kalani Pe‘a made history early in 2017 when he became the first Hawaii-resident recording artist to win a Grammy Award since Hawaiian music was absorbed by the catch-all Regional Roots Music category. Several months later he became the first Hawaii-resident recording artist ever to win a Grammy and a Hoku Award for the same project. Two years later Pe‘a is back with an award-worthy second album that is every bit as good as the first. Hawaii Magazine says Kalani Pe‘a is in a category virtually all his own. He has the pipes and energetic stage presence of Broadway favorite, Bette Midler. Pe‘a has risen to be one of the best young Hawaiian singers, bringing a modern sensibility to his own vision of Hawaiian traditions. 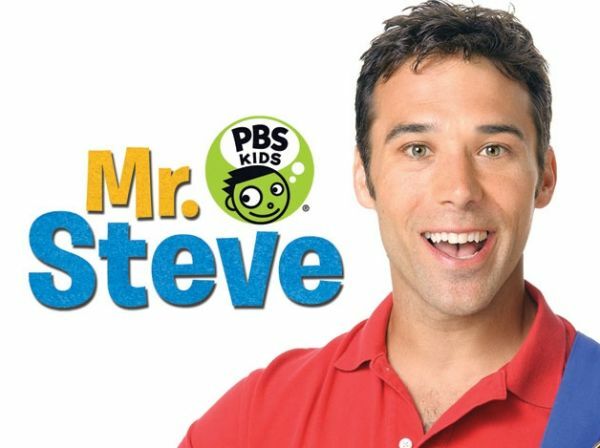 At this special concert, the Grammy Award Winner will perform brand new original compositions off of his latest release, along with many special guests. A $5.00 theatre restoration fee and convenience fees are applied to all ticket purchases. In addition, other fees may apply. The least expensive way to purchase tickets is online. Children under 4 years of age not permitted. Singer – Songwriter, Amy Hānaiali‘i remains Hawai‘i's top selling female vocalist of all time. Hānaiali‘i's success as a recording artist speaks for itself and is evidenced by a multitude of awards and acknowledgements, including 5 GRAMMY® nominations for Best Hawaiian Music Album. Amy's role as a cultural force for Hawaiian Culture stems from composing in Hawaiian Language and bringing her language to the world with a current blend of diverse musical styling. Hanaiali‘i's talent emerges from a disciplined classical training, fused powerhouse vocals, and honoring her family's worldly heritage and rooted ancestral responsibility. Amy's albums have also garnered 18 Nā Hōkū Hanohano awards – Hawai‘i's equivalent to the GRAMMY® awards. Hānaiali‘i's range of multiple Nā Hōkū Hanohano wins, showcases her varied musical depth over the years prevailing in the following categories: Female Vocalist of the Year, Hawaiian Album of the Year, Song of the Year, Group of the Year, Christmas Album of the Year, Contemporary Album of the Year, and many others. Na Hoa, a traditional Hawaiian music trio, was among the big winners at the 36th annual 2013 Na Hoku Hanohano Awards ceremony (Hawaii’s music industry equivalent to the Grammys) held in Honolulu. The group won four awards, including album of the year for the group’s self-titled and first-ever album. The other awards: group of the year, most promising artist, and Hawaiian music album of the year. In 2015 they returned with a Christmas “EP” entitled “Cha-Lang-a-Lang Christmas,” which also garnered a Hōkū award. 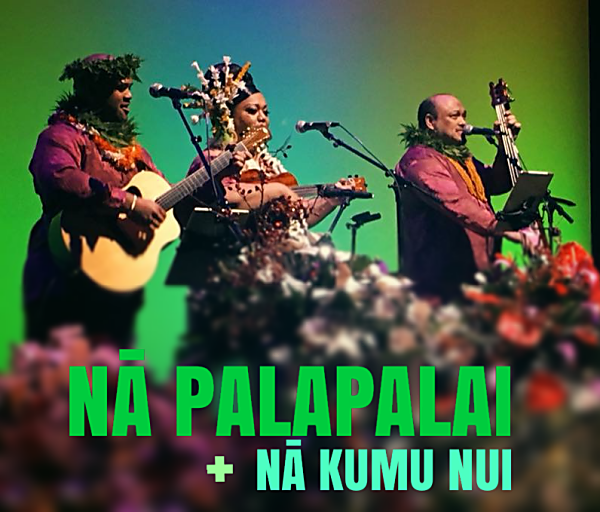 Na Hoa’s members include Ikaika Blackburn (ukulele), Keoni Souza (bass) and Halehaku Seabury-Akaka (guitar). Na Hoa, which translates as "the friends," formed in 2002. Na Hoa recently released a new album titled “Aloha From Na Hoa” which has been nominated for the 2019 Grammy® Awards. Grammy®Award Nominee & Multi Na Hoku Hanohano Award Winner Josh Tatofi was born and raised in Honolulu, Hawaii. His father, established local musician Tivani Tatofi, is an original member of the acclaimed reggae band Kapena. As a child, music for Josh was inescapable. 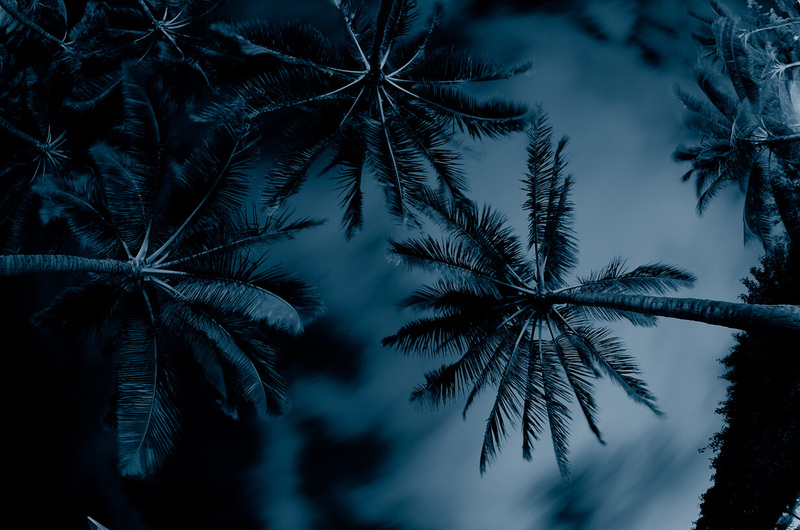 By the age of thirteen, Josh had begun performing throughout the Hawaiian Islands, establishing himself as a respected vocalist while gaining the recognition of his audiences and his peers. By the age of nineteen, Josh recorded an album with the wildly popular Maui band ʻEkolu. Spawn to the Kapena sound, Joshʻs early career resembled that of a reggae-lover, consisting of upbeat melodies, catchy hooks and local collaborations. But with idols like Luther Vandross and Pebo Bryson, and ballad-ready chops to boot, Josh yearned to fuse his R&B soul with a love for his Polynesian heritage. “I ka wā ma hope, I ka wā mamua.” A Hawaiian proverb meaning, the future is in the past. As Josh developed artistically, the heritage of his past became the gateway to discovering his future. In 2014, Josh had a career altering epiphany and discovered a home for his voice in traditional Hawaiian music. With the release of his first Hawaiian language single, titled Pua Kiele, Josh expressed his adoration for the language, culture and traditions of Hawaii. In 2016, Josh released a full-length Hawaiian album, also titled Pua Kiele, and with it embedded his imprint in the Hawaiian music scene. Since then, Josh has earned the nickname as, “the Luther Vandross of Hawaii.” And with a significant title to bear, Josh Tatofi continues to express his soul through Hawaiian mele. 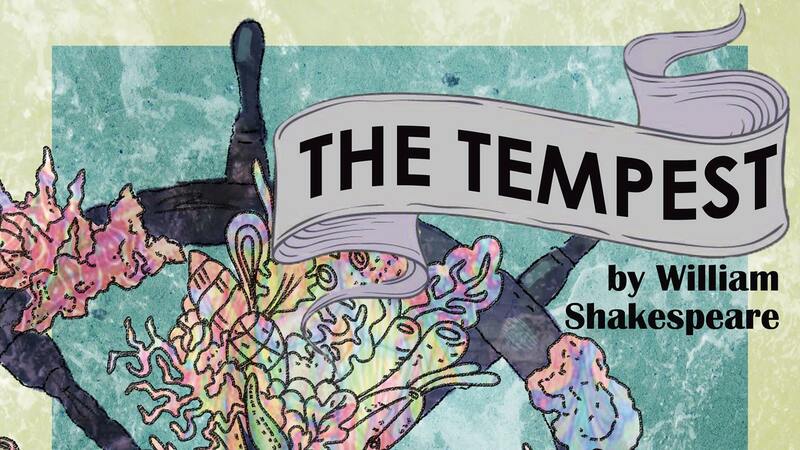 The Young Actors Ensemble at La Pietra Hawaii School for Girls, under the direction of Eden Lee Murray, presents William Shakespeare's classic stage play THE TEMPEST. These matinee performances are geared toward school groups. This local youth performance is the culmination of their summer intensive theatre education program, performed LIVE, on stage at the Hawaii Theatre, under the instruction and direction of J.P. Tai and the talented drama education professionals at the Pacific Academy of Performing Arts (PAPA). Student Matinee performances on Jan. 30, 31 and Feb. 1st are geared toward school groups, and make for excellent field trips. Beautiful mermaid Ariel should be a happy girl—she lives in an enchanted undersea country, her father is a King, and she has the most beautiful singing voice. But she is a passionate, headstrong teenager, and wants what she cannot have—to live on land. When she falls in love with a handsome human prince, Ariel is more determined than ever to gain a pair of legs. But her only option is to defy her furious father, and bargain with Ursula the Sea Witch, giving her voice as the price of entry onto dry land. With the help of Flounder the fish, Scuttle the seagull, and officious court composer Sebastian the crab, Ariel must wordlessly gain Prince Eric's love within three days—or lose her soul to the ambitious witch! Based on the classic Hans Christian Andersen fairy tale, and the wildly popular Disney film, this musical staging of The Little Mermaid features a funny and fanciful book by Doug Wright, with the beloved score by Alan Menken, Howard Ashman, and Glenn Slater in an expanded but completely faithful form, featuring the rambunctious and persuasive “Under the Sea,” the romantic expectation of “Kiss the Girl,” and that anthem to longing and belonging, “Part of Your World.” HTC Youth in the Arts Education Programs are funded by the generous support of​: ​Anonymous, ABC Stores, The Bretzlaff Foundation, Charity Walk, Samuel N. and Mary Castle Foundation, Marilyn and Steven Katzman, Macy's, McInerny Foundation, G.N. Wilcox Trust, and the Hawaii State Foundation on Culture and the Arts through appropriations from the Legislature for the State of Hawaii, or grants from the National Endowment for the Arts.​ All ages permitted, but every child must have a ticket issued. •Place Order •Receive email Voucher •Present email Voucher, printed or on device. and Many More! A $5.00 theatre restoration fee and convenience fees are applied to all ticket purchases. In addition, other fees may apply. The least expensive way to purchase tickets is online. Children under 4 years of age not permitted.